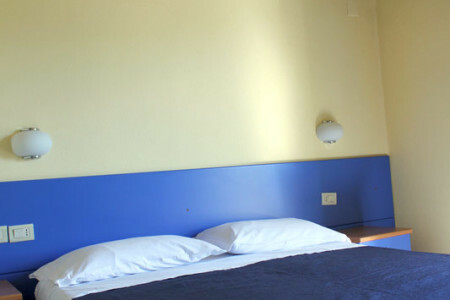 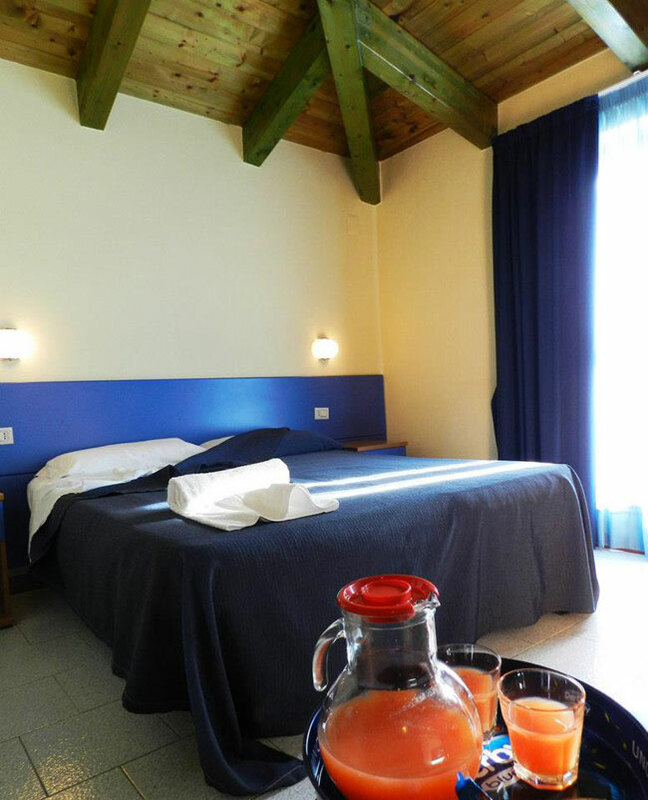 The Pixunte Hotel has 21 rooms of different types: standard rooms, single, double, triple and quadruple. 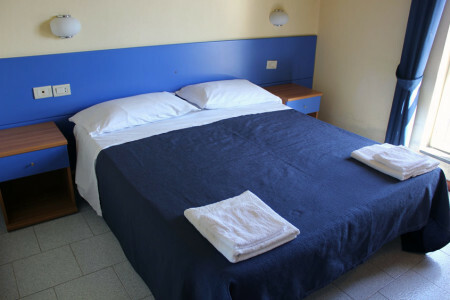 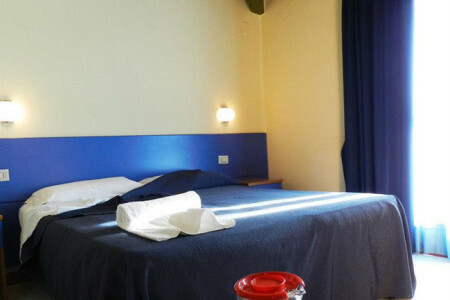 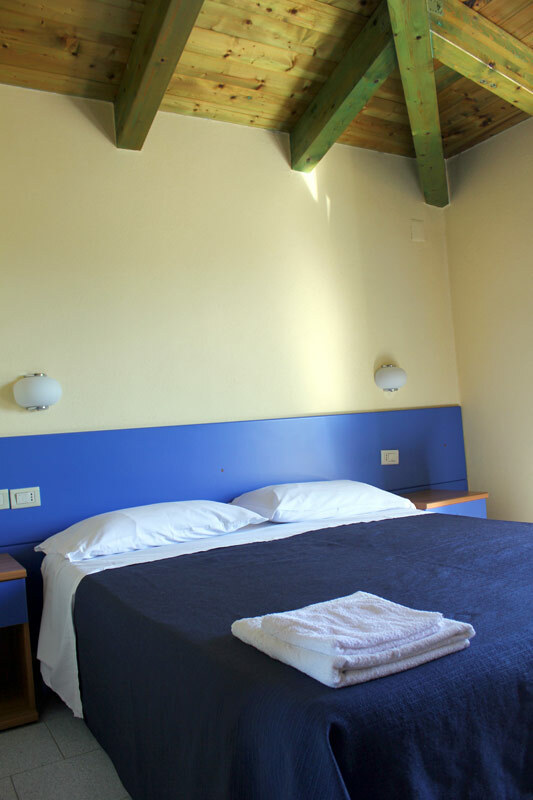 In the rooms there are various types of beds (Queen beds, twin beds in the quadruple rooms, a double bed and bunk beds). 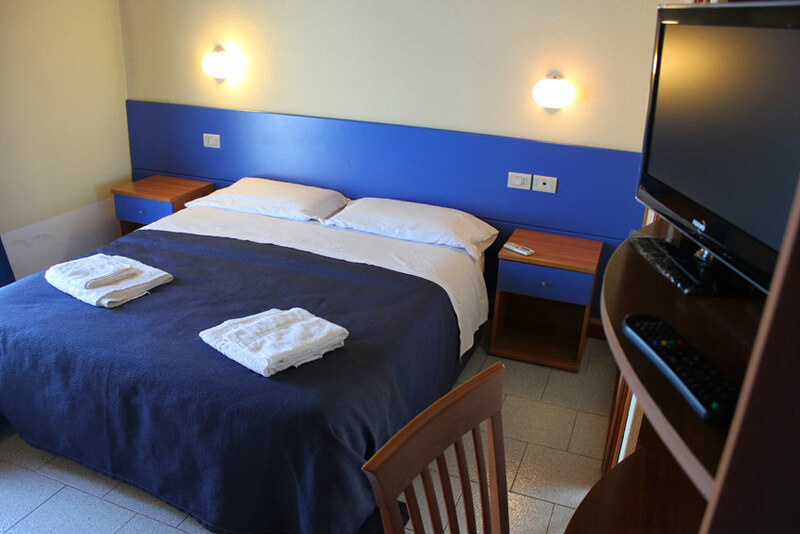 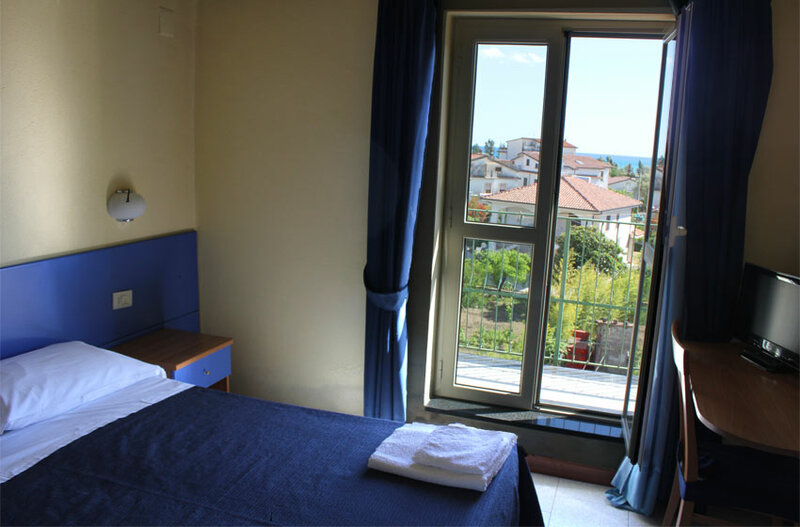 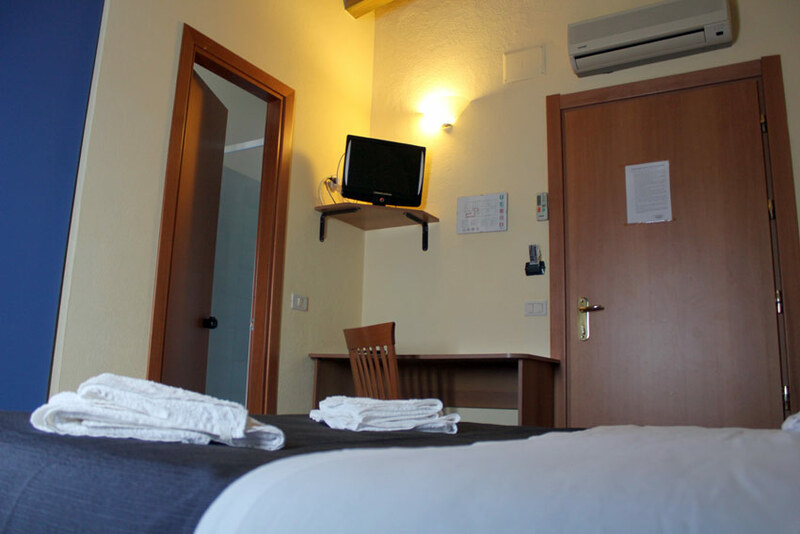 In all rooms there is air conditioning, free Wi-Fi, satellite LCD TV, bathroom (with shower, hairdryer, complimentary toiletries), double glazed windows, fire detector.